Now more than ever, people are turning to the experts at International Dark-Sky Association (IDA) for help addressing light pollution in their communities and around the world. The public now recognizes light pollution as a critical issue, and it’s vital that the non-profit expand its impact. IDA is heeding the call with the hiring of Keith Ashley who will serve as IDA’s Associate Director of Philanthropy. Keith’s experience in nonprofit development will allow IDA to make an even greater impact on the fight against light pollution and its effects on the environment, wildlife, and human health. 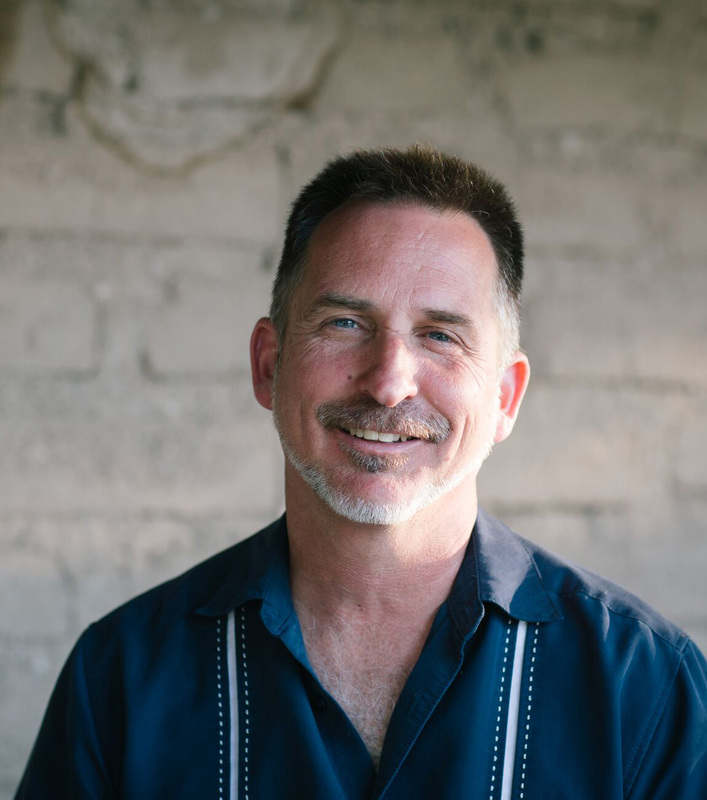 Keith developed a passion for connecting people’s generous spirit with the mission of a non-profit through his work at the Tucson Audubon Society, where he lead the organization’s development efforts. “Keith’s sincerity, curiosity, and desire to connect with others makes him an excellent fit for this position, and our organization,” said Executive Director, Scott Feierabend. To learn more, visit www.darksky.org/.